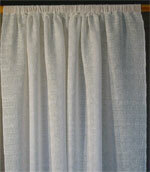 Home textiles are being manufactured for a large variety of needs. 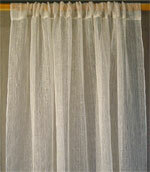 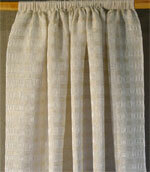 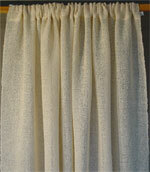 We make fine, translucent curtains as well as dense curtains to reduce sunlight. 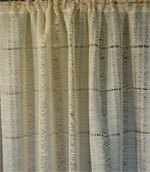 The variety of hues and designs also allows matching our weavers' works to different interiors. 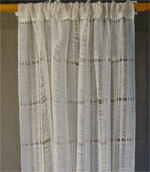 Decorators and interior designers often prefer to order the fabrics in footage, thus adding their imagination and displaying the nature of fabrics. 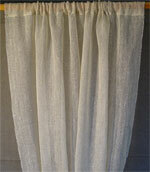 We often manufacture the ware according to the customer's design, colors, matching them in a unified ensemble - curtains, covers, cushions.